As we all know, communication is essential in society. Advancements in technology have transformed the way that we correspond with others in the modern world. Because of the constant buzz in our technological world, it’s easy to forget how important communicating face-to-face is. When conversing old-school style, it’s not only speech we verbalize that matters, but what our nonverbal gestures articulate as well. 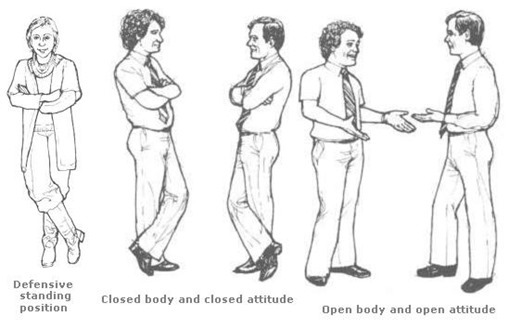 Body language is truly a language of its own. We all have quirks and habits that are uniquely our own. 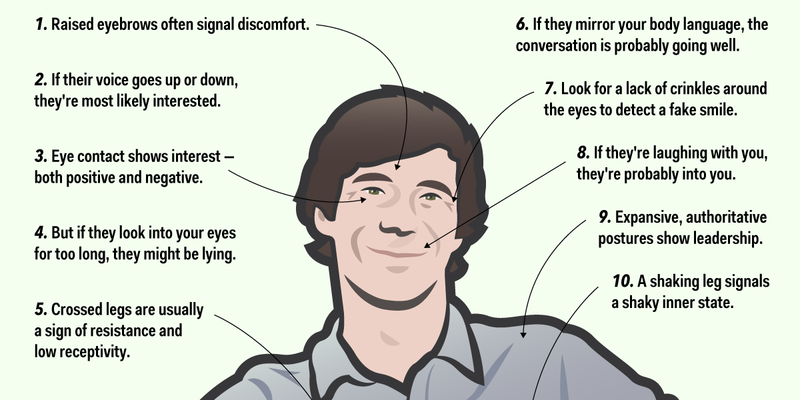 What does your body language say about you? Do you lie?! 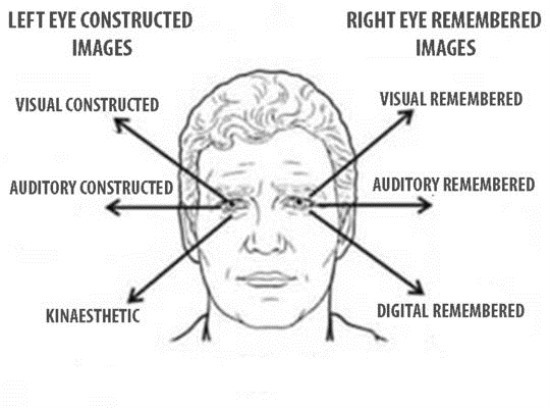 And what can you learn about others by becoming aware of what some of the signs mean?